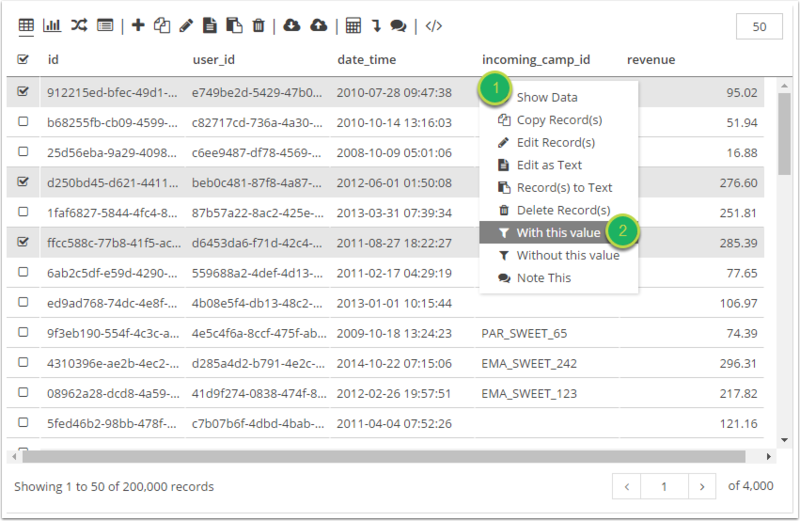 Documentation and SupportReleases Jackfruit Release Notes 2017-06-24Fix Tool now enables 'With this value' or 'Without this value' Filtering using multiple rows. Previously it was only possible to create a 'With this value' or 'Without this value' Filter on a single value within the Fix Tool. Now users can select multiple rows to create a list of values to filter on. Within the Fix Tool, select the rows containing the values to be filtered by. Select 'With this value' or 'Without this value' from the right-click menu. Right-click one of the values that will make up the Filter. A Filter will be created using the highlighted values. Click the 'Run' icon to apply the Filter to the Table. 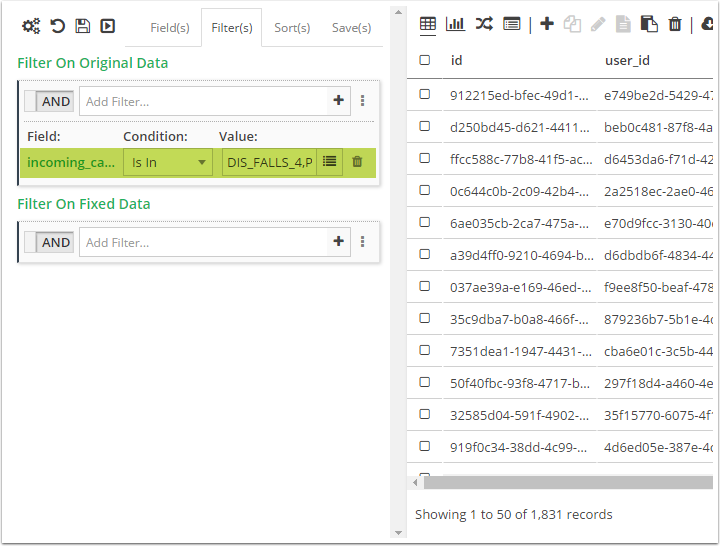 The data will be Fixed using the Filter and the resulting View will only show records containing those values. 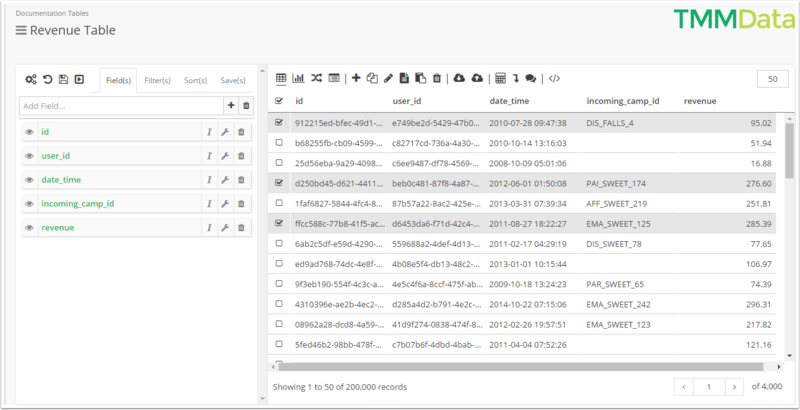 Prev: Now able to hide/show Data Process rules in Flow Tool. Next: Major User Interface Improvements.